iTunes is not the most popular music service in Australia, and there’s a very good reason for that. It might be incredibly convenient and a fabulous way to keep your music and movie libraries updated and organized, but it’s ridiculously expensive. If you compare the prices to download movies and music files in Australia to the prices in the United States, you’ll probably be shocked at the difference – not to mention wondering how to get your hands on a US iTunes account from Australia. We have the answer to that question for you: you can get a US iTunes account from Australia by using a VPN, or Virtual Private Network. There are several steps you’ll need to go through to set up a US iTunes account from Australia because there’s more than one problem you’ll need to solve. Actually setting up the account is pretty simple: when you’ve opened the application, you can use the menu at the bottom of the display to select the United States Store. The first problem you’ll encounter, however, is that you’ll only be allowed to use a US credit card in the store. If you have Paypal, you can solve this problem instantly. If not, you’ll need to purchase a free iPhone app from the App store and click on redeem. At this point, you’re going to need a US iTunes code, which you can easily get on a site such as eBay. When you see the Create Account option, you’ll need to enter a valid US address and then click “None” when it asks you for a payment option. You can then credit your account with the iTunes code and you’re good to go! 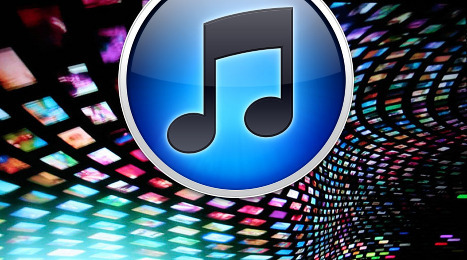 There’s another problem you’ll need to bypass before you can create a US iTunes account from Australia: your IP address. iTunes now automatically checks your IP address to find out where in the world you are before allowing you to access the store. If your IP address shows that you’re in Australia, you will be redirected to the Australian store and have to go back to paying through the nose for the songs US residents are buying for pennies. Fortunately, a VPN is designed to reassign you an IP address from the country in which the server you’re connected to is located, so all you need to do is sign up for a VPN with servers in the US and the final problem is solved.